Internet is huge. I mean very huge. Using it in the right way makes everything easier. Digital marketing has occupied a huge position on the internet, making lives simpler. Digital marketing is one of the fastest ways to do business by using digital tactics and techniques. The number of people who spend their time online kept on increasing. People spend most of their waking hours with smartphones in their hand, staring at the screen. From the digital advertising to online brochures there are many tactics under the roof of digital marketing. As digital marketing trends keep on increasing day by day, the importance of SEO is also increasing. Digital marketing is nothing without SEO. It’s like having food without salt, it obviously tastes bland.SEO is one of the important tools as it optimizes the page and maintaining your online presence. With the help of SEO, it helps a user to find and crawl to your page easily. SEO is a strategy to maintain your online presence. The trends in the SEO always change as Google changes the algorithms and methods of SEO. You need to keep with the trends to maintain your online presence. 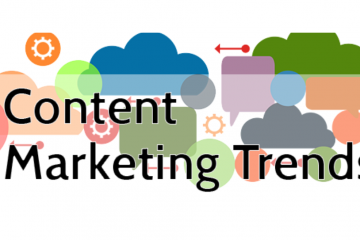 So, What are the trends of SEO that influences your digital marketing? So, what about the rankings? 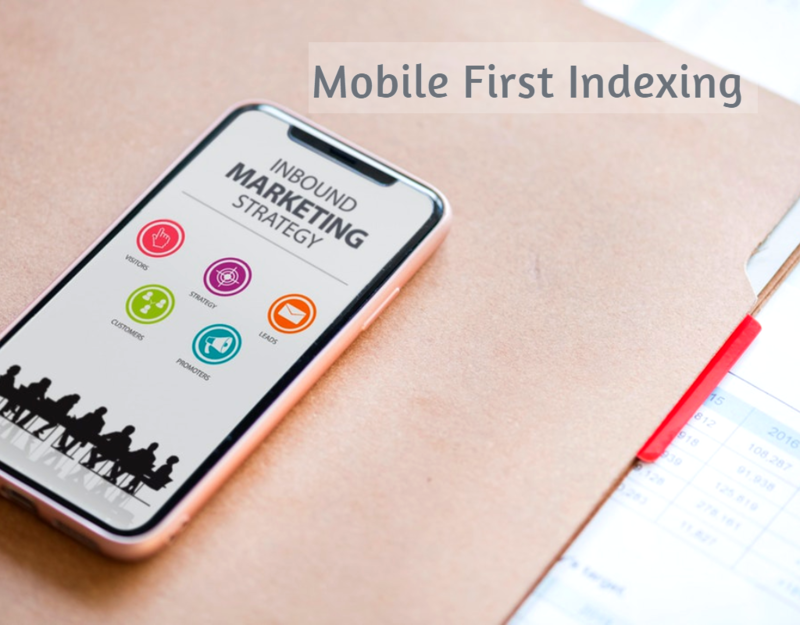 Will they change or remain the same with the mobile first indexing? Google only uses desktop rankings when you don’t have a mobile version of your website. 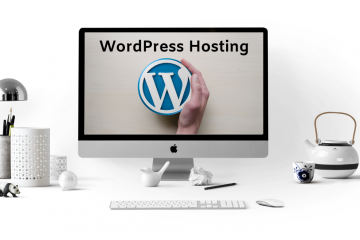 Although the desktop version is packed with all the ranking info like hyperlinks it is actually better to have a fully built mobile version of your website in order to get the additional users. In 2019 it is important to align with the trends and making sure the page is mobile friendly to increase the credibility of your website. So, what is user intent? User intent is the reason why users are searching for something on Google. The intents that a user searches for will help you identify the character of the user. Have a look at the search result that Google is displaying for a searched query. It’s actually a great sign of the user intent that it attaches all the suggestions of a query. User intent classifies and displays the content. It brings high -quality visitors. When you are providing content for a particular query, it means that the user is already in need of the content you provided. User intent helps drive more traffic onto your website and improves the business traffic. 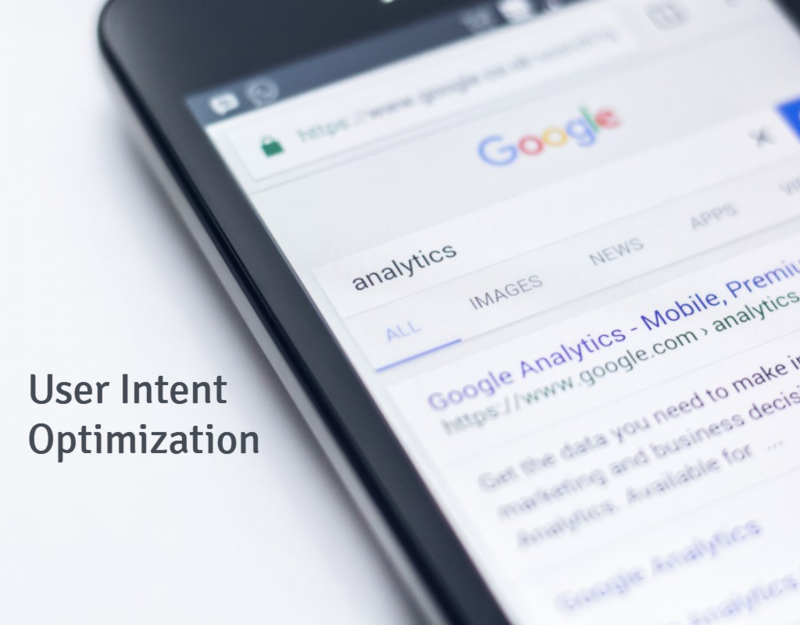 How to optimize the user intent? Optimize meta description, title and above all know your user. User intent is one of the most important characteristics of internet marketing. Google, Alexa, and Siri made searching easy. You can search for anything from wherever you are by using just a voice command. Voice search is one of the easiest and convenient means to search for providing immediate and accurate results. Voice search is only a part of the mobile experience and this why mobile indexing of your website is necessary. You need to invest in the voice search SEO. Optimizing the voice search will help you find the businesses near you. You can add your business info to ‘Google My Business’ so that a user can easily find your organization. 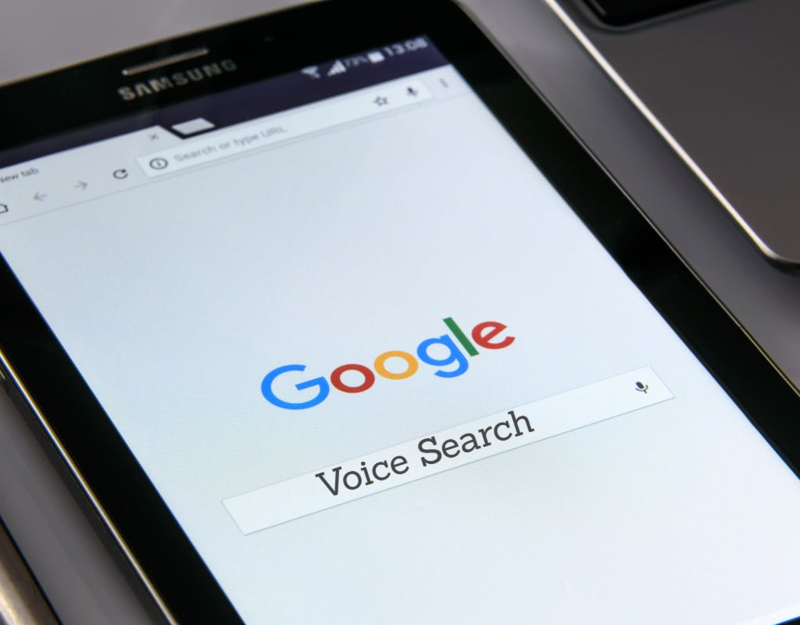 Users opt for a voice search when he mainly uses a long tail keyword. For example, would you just say, pizza or pizza hut near me? Including the long tail keywords is another way to optimize your voice search. You can use Google search console to see how many times your page appears in the search result making it easier for a user to find your content. 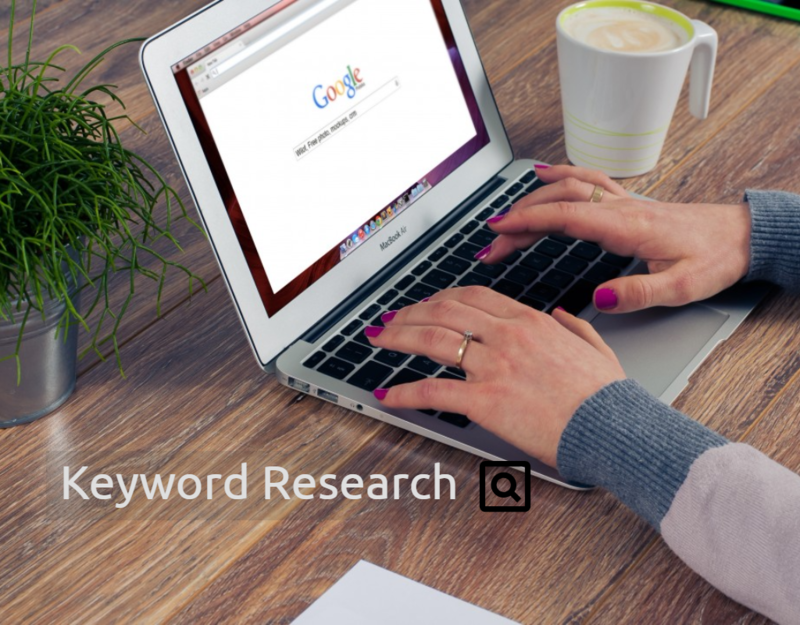 A keyword is a very important step in digital marketing which you should perform regularly. Your content can reach millions of people but you should have an understanding of how your content is going to be available for your user. You can use keyword tools like SEMrush and Google keyword planner to choose the right keyword for your desired content. If you want to grow vigorously in the online competition, you need to provide high-quality links. 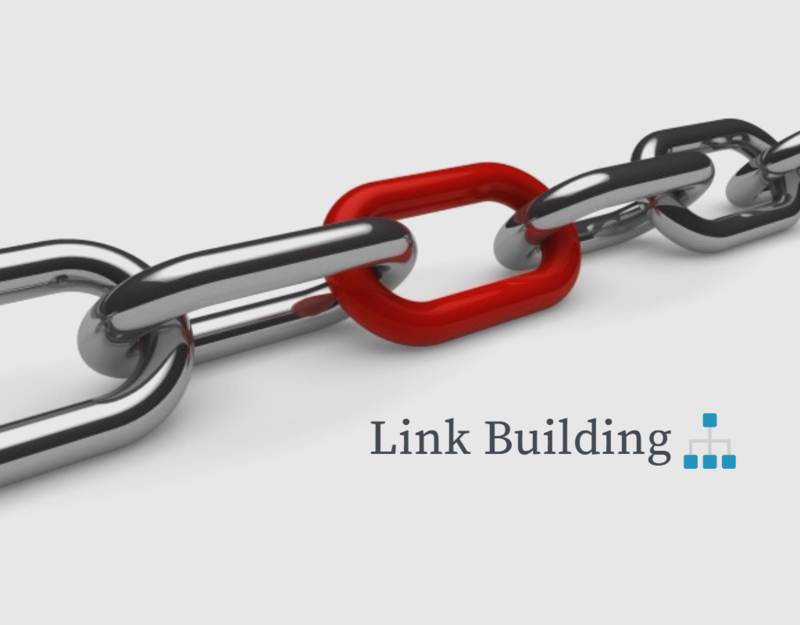 Link building is a process of obtaining the hyperlinks from another website to your site. Now, what is a hyperlink? A hyperlink is a way for users to go through different pages of the internet through your website. Provide a link tag for a word which will open up a tag and will indicate the search engine to follow up the link. “Hyperlink referral” the text inside the quotations indicates a URL pointing towards the link. This link might be a file, image or a downloadable podcast. Link building is a way of discovering new links and is used to increase the number of visitors to your website. Digital marketing is an outbreak of Internet. With the right techniques, Digital marketing can be one of the quickest and easiest ways to do online business. 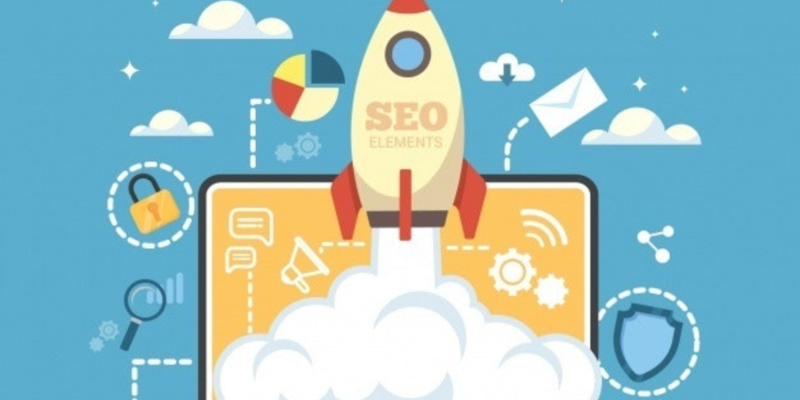 SEO is the king of digital marketing. So, do follow up with the trends of SEO to create a bond with your users. 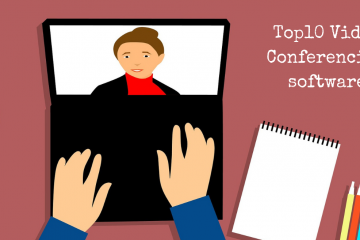 Be consistent and stay connected with the right SEO.